INDIAN Oil, ONGC and Coal India have emerged as the most profitable PSUs for 2016-17, whereas BSNL, Air India and MTNL incurred the highest losses, according to a government survey tabled in Parliament recently. accounted for a whopping 83.82 per cent of the total losses made by 82 loss-making CPSEs during the year. BSNL, Air India and MTNL incurred 55.66 per cent of the total losses suffered by the top ten loss-making CPSEs in 2016-17. The top three performers -- Indian Oil Corporation Ltd, Oil and Natural Gas Corporation (ONGC) and Coal India Ltd -- contributed 19.69 per cent, 18.45 per cent and 14.94 per cent, respectively, to the total profit earned by the top ten profit making CPSEs during 2016-17. 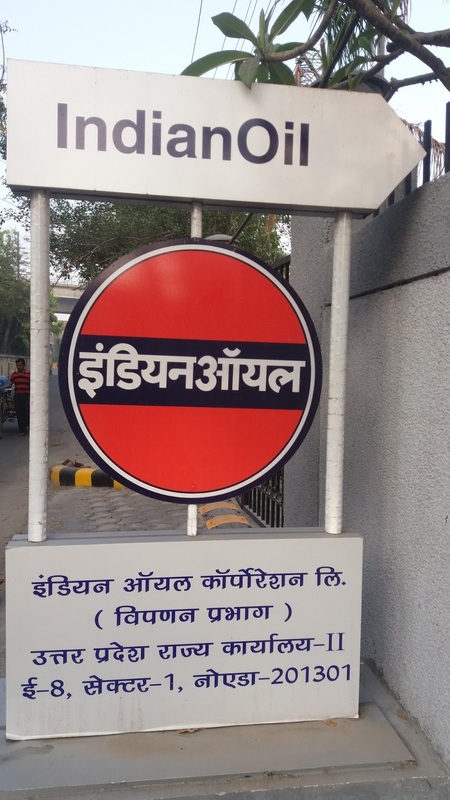 Hindustan Petroleum Corporation and Mangalore Refinery and Petrochemicals Ltd have entered the coveted list of the top ten profit-making CPSEs, while Hindustan Fertiliser Corporation and Power Finance Corporation have moved out of this league. The top ten profit-making companies accounted for 63.57 per cent of the total profit made by 174 profit making CPSEs during the year. Hindustan Cables, BHEL and ONGC Videsh Limited (OVL), which had incurred losses in 2015-16, swung into profit in 2016-17, while Western Coalfields Ltd, STCL, Air India Engineering Services and Brahmaputra Crackers and Polymer Ltd entered into the top ten loss-making CPSEs. The overall net profit of all 257 257 operating PSUs during 2016-17 stood at Rs 1,27,602 crore compared to Rs 1,14,239 crore during the previous year, showing an 11.7 per cent growth. The survey also pointed out that reserves & surplus of all CPSEs went up to Rs. 9237 billion in 2016-17 up from Rs. 8985 billion in the year before. The government’s efforts to streamline the substantial workforce of these PSUs has resulted in a lower workforce in 2016-17. All CPSEs had a combined workforce of 11.31 lakh people excluding casual and contractual workers in 2016-17 compared to 11.85 lakh in 2015-16, showing a reduction in employee strength by 4.60 per cent. Senior government officials said this trend is expected to strengthen over the years. Concurrently, salaries rose by 10.38 per cent at these companies as well. The total market capitalization of 50 CPSEs which are traded on stock exchanges of India was Rs. 17,756 billion on 31st March, 2017 up by an annual 37.24 per cent.